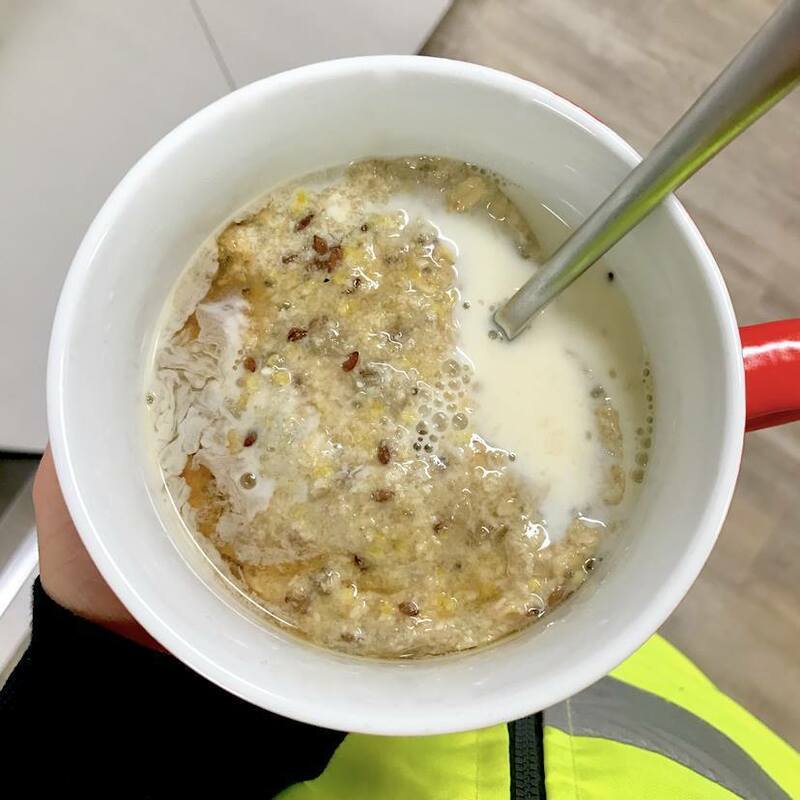 Low Carb Porridge | PBCo. : PBCo. 1Place a heaped 1/4 cup of combined mix (about 60g) in a microwave-safe bowl. 2Add in 1/2 cup water or milk of choice. Then, microwave for 2 minutes. 3Let cool slightly to thicken. 1You can also make this on the stovetop. All you need to do is put the ingredients in a small saucepan and cook on low-medium heat for about 5 minutes until it thickens. 1 The dry mix is fine in the pantry for up to 6 months in airtight container or jar. This is a base recipe, feel free to swap out any of the nuts or seeds to suit your tastes.